A do-not-miss showcase. 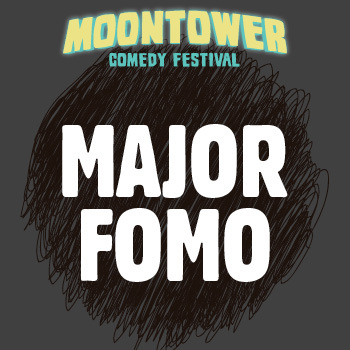 Stacked with “closers” and new comedians to discover, Major Fomo is a comedy adventure. Cast rotates nightly with comics from near and far!